Thank you. I appreciate the compliment. 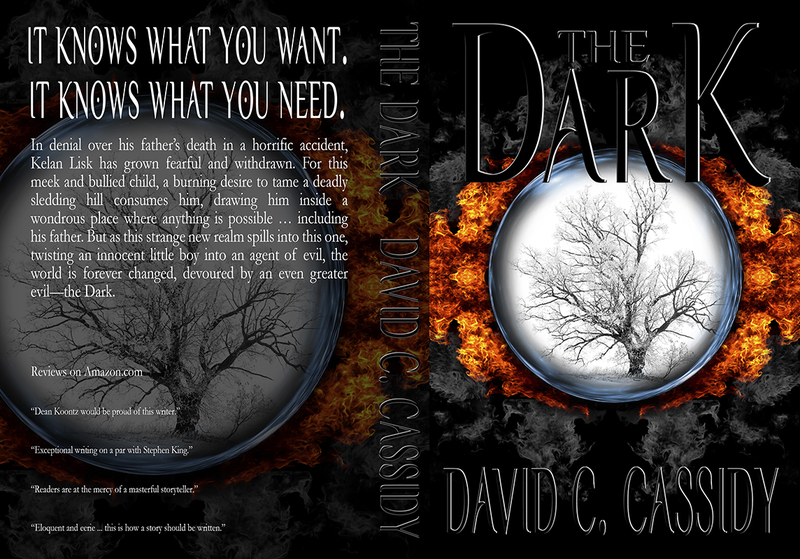 If you like horror novels, I highly recommend, The Dark.